The insulating foam of Dart’s chip cone keeps chips warm or ice cream cold. 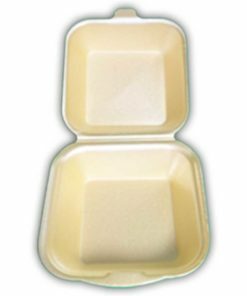 It makes a perfect container for take away treats. 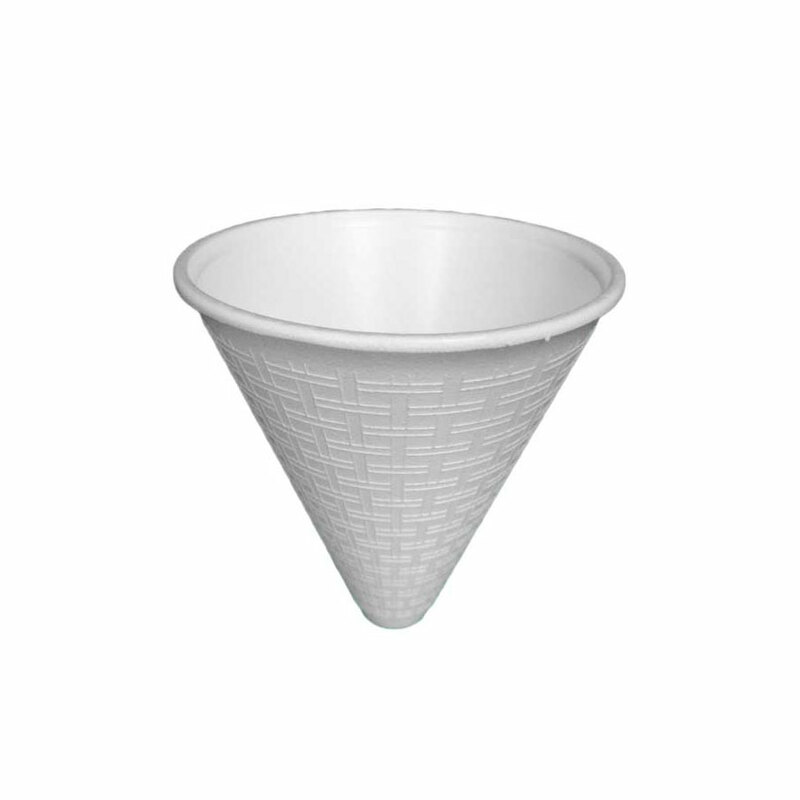 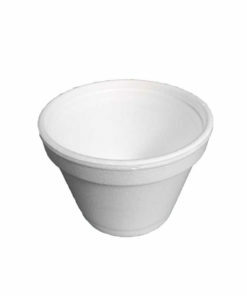 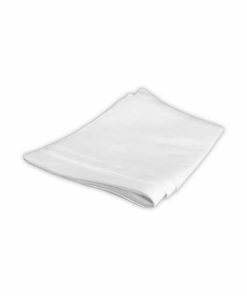 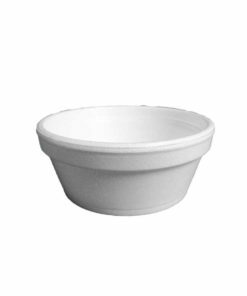 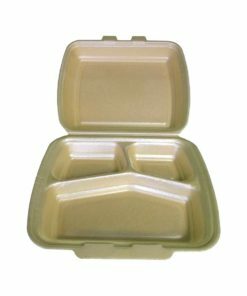 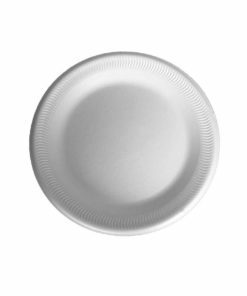 The basket weave design provides a comfortable, secure grip, increasing customer satisfaction and sales.White polystyrene chip cone, light and economical. 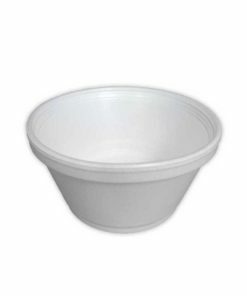 Endless numbers of uses within a busy kitchens, outdoor events and take-aways.